Down the drain with the communication plan! How often do you start making big, ambitious plans? How often do these plans lead to nothing? Down the drain with them! Scrum is a way of working where many partial results are delivered in a short period of time. Work is done in a team and is faster and more flexible, and therefore a better fit to today’s changing times. 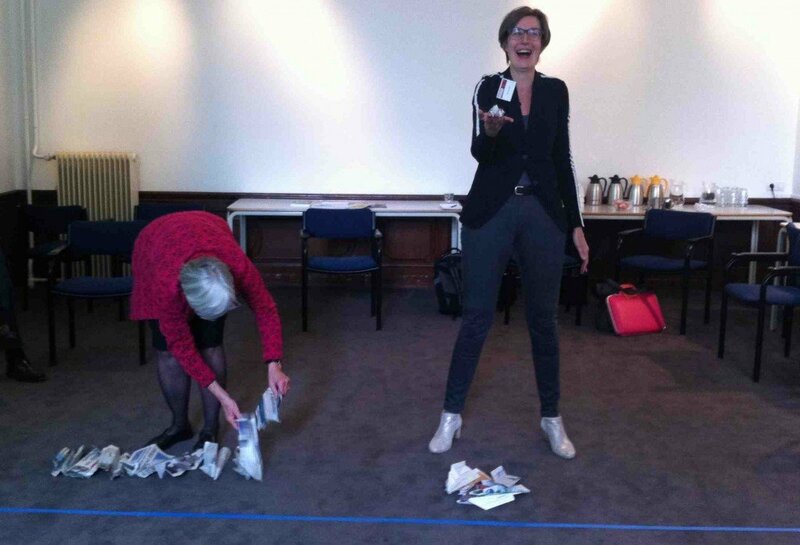 Perspectivity’s Petra de Boer gave a workshop on Scrum at the CommunicationBreak in Utrecht together with Betteke van Ruler, of the Van Ruler Academy and she told us that it is time to get rid of your communication plan once and for all.